With the Apple Watch Series 2 finally arriving in homes and stores, now is a great time to purchase some accessories for your new purchase. Here are some of the hottest 8 Awesome Apple Watch Series 2 accessories worth considering. 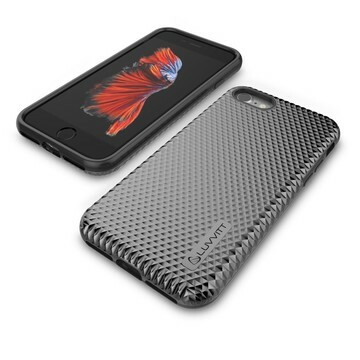 We adore the Amber Watchcase Power Bank by ClearGlass. The beautifully designed box allows you to charge both your Apple Watch and iPhone/iPad on the go. Better still: it features an iOS app that shows charging notifications and battery status. Featuring a built-in 3800mAH rechargeable battery, Amber can charge your Watch up to six times before needing a recharge. Available in space gray, silver, rose gold, and gold, the Amber is priced at $99.99. You can purchase it through the Amber website or at Amazon.com. 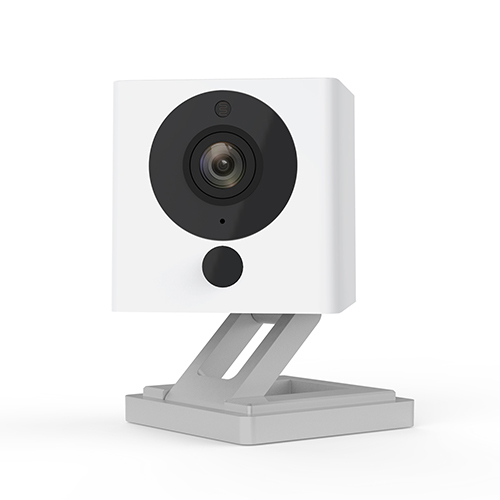 Qingping Technology (Beijing) Co., Ltd. The Valet Charge Dock ($79.99) features a magnetic charging dock. In other words, it doesn’t require the charging cable that came with your Apple Watch. 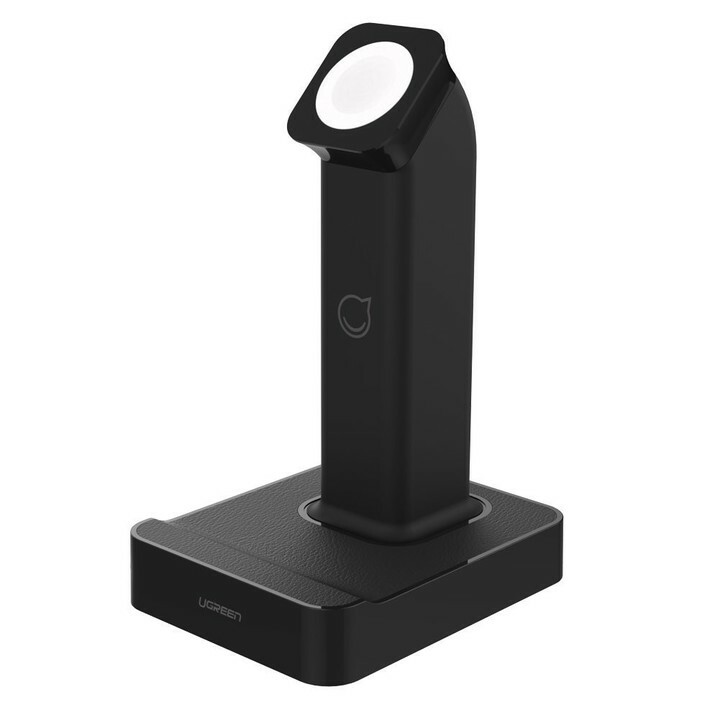 Minimalist in its design, the Valet Charge Dock is available on the Belkin website and at Amazon.com. Be sure to shop around for the best price. 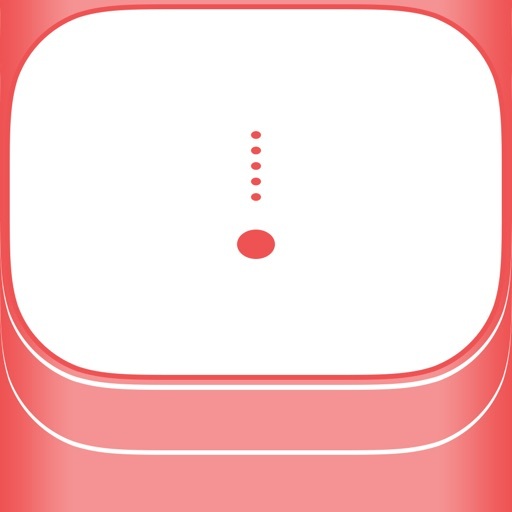 Nomad was one of the first companies to introduce Apple Watch accessories. The company’s newest product, the Vulcanized LSR Silicone Strap, is perhaps its best to date. 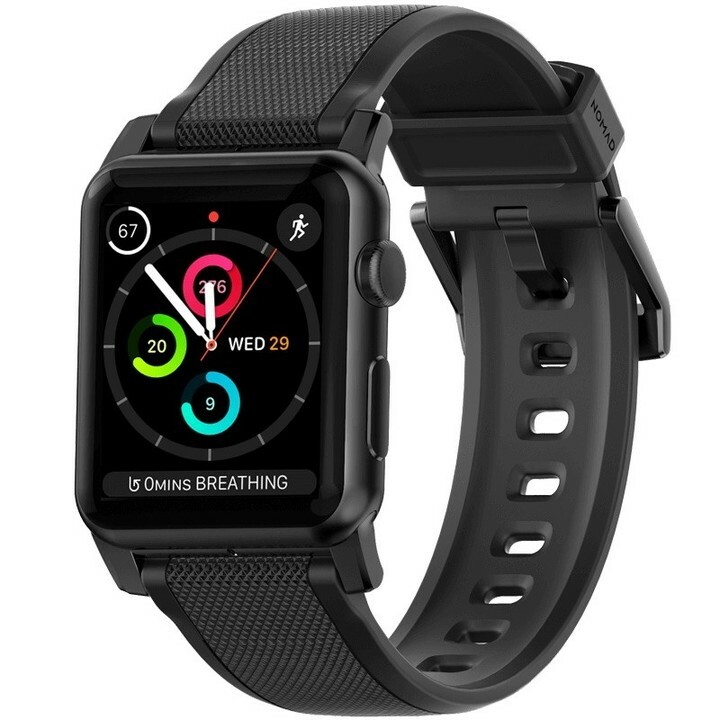 Featuring custom designed stainless steel lugs and vulcanized silicone, this strap is an excellent choice for 42mm Apple Watch owners. The Vulcanized LSR Silicone Strap ($39.99) is available on the Nomad website with black or silver hardware. There’s a lot to love about Oittm’s Apple Watch Series 2 Charging Stand. Besides being a charger (for either your Watch, iPhone, or Fitbit Blaze), it features three USB ports so that you can charge up to three additional devices at the same time. Made of aluminum, the Oittm ($29.99) charging stand is available in space gray, silver, and rose gold. 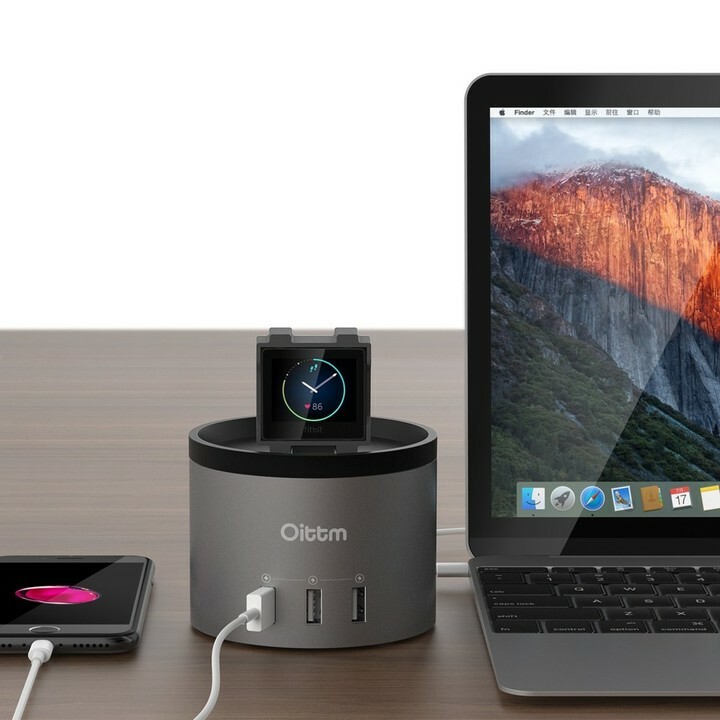 See also: Recharge your Apple Watch and more with Oittm’s charging station. 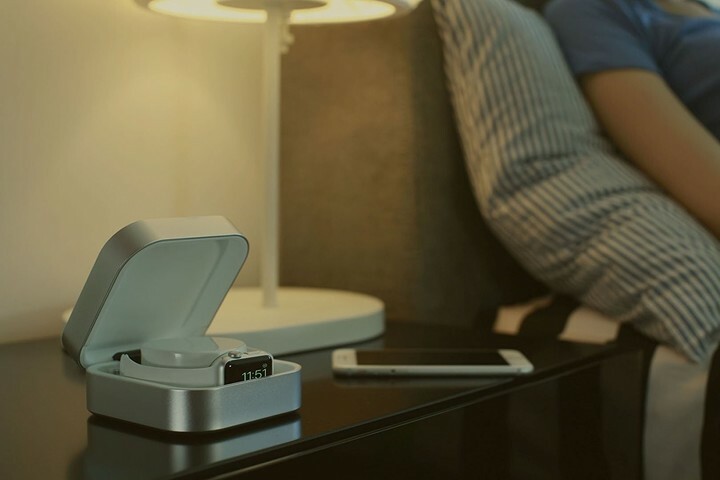 Do you want your Apple Watch placed on a pedestal? Then the Ugreen Charging Dock might be for you. 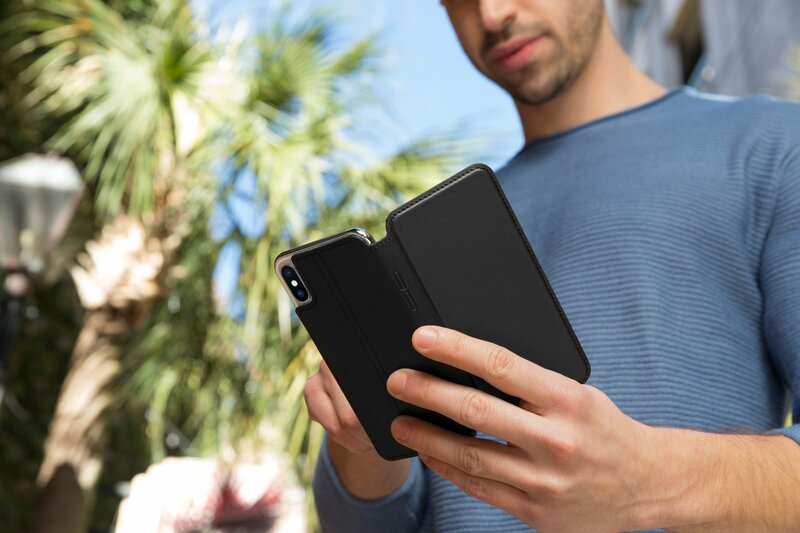 Featuring a built-in integrated magnetic charging module, the Ugreen also includes two USB ports. MFi certified. You can buy the Ugreen Charging Dock with 2 USB Charging Ports on Amazon for $49.99. From WatchAware: Ugreen Charging Dock for Apple Watch Plus Two iOS Devices is MFi Certified. 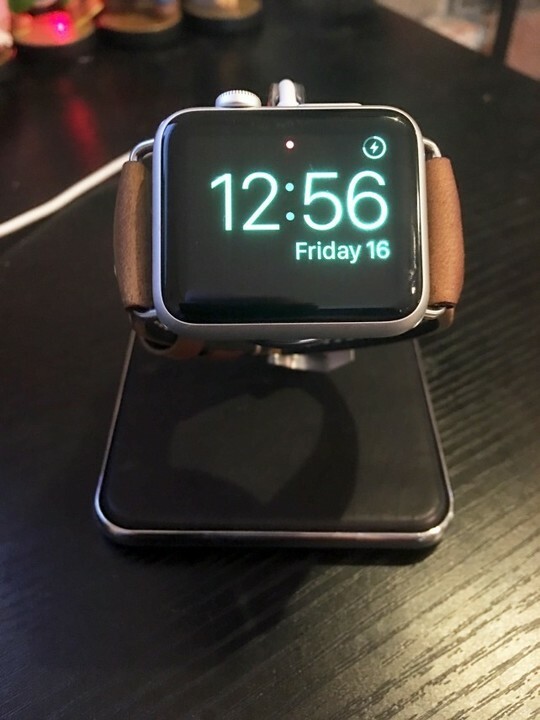 Twelve South’s Forté for Apple Watch is a beautiful stand made entirely of chrome with genuine leather at the bottom. The biggest drawback: you’ll need to provide your own Apple Watch charging cable. Forté for Apple Watch ($59.99) is available on the Twelve South website. 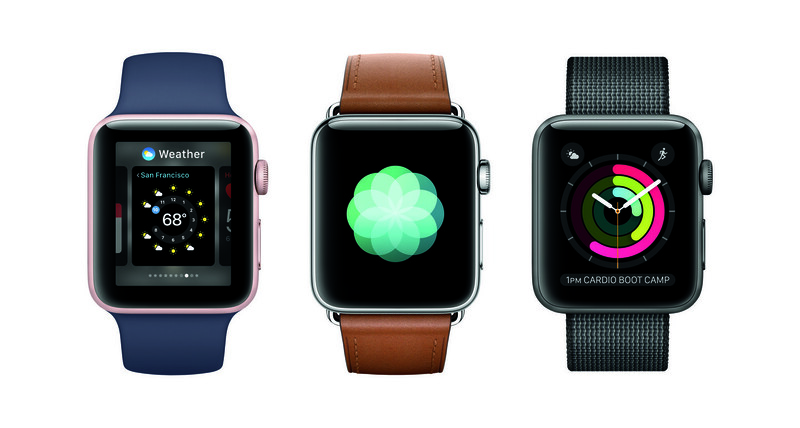 See also: Twelve South’s Forte is an elegant home for the Apple Watch. First introduced through a successful Kickstarter campaign, JUUK’s Apple Watch bracelet bands are available in two styles: Revo and Locarno. The former is sporty and functional, while the latter is slightly more sophisticated. All are made of 316L stainless steel. These bands are available at various price points through Amazon. 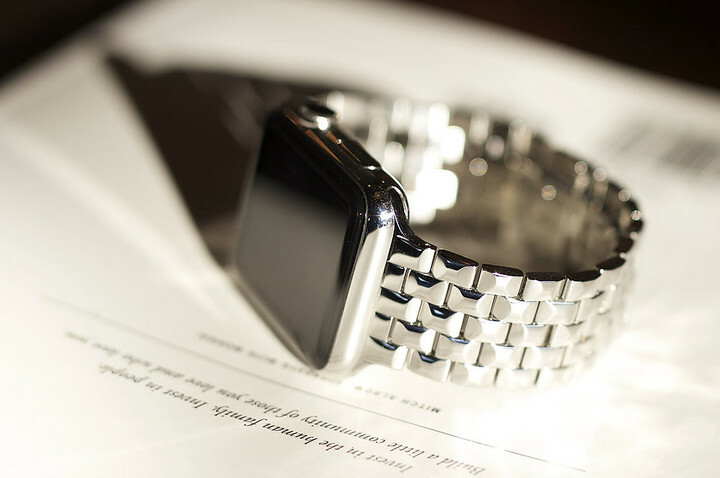 From WatchAware: The Juuk Band is the Best Stainless Steel Band You Can Buy That’s Not Made by Apple. 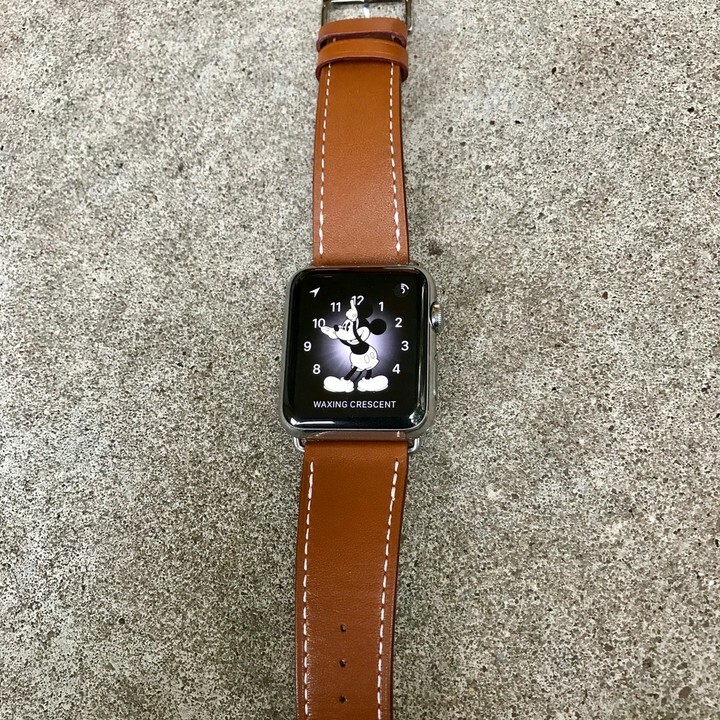 Can’t afford a Hermés band for your Apple Watch? You can still buy a high-quality leather band, courtesy of V-Moro. These replacement bands are available in various styles and colors for both the 38mm and 42mm Apple Watch models. 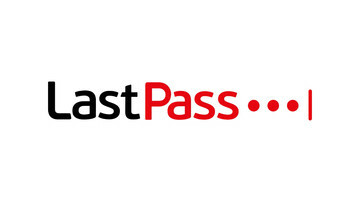 Prices start at just $17.90. Look at the entire V-More collection at Amazon.com.